Quickly and accurately cleans windows and different types of glass surfaces. It moves linearly and cleaning is done automatically in two directions. Thanks to the single-side system, HOBOT 268 can be used with various glass thicknesses and smooth surfaces such as mirrors, double windows, shower cubicles, tiles and more. The built-in backup UPS battery protects the robot from power outages. The HOBOT 268 is equipped with a GYRO sensor, laser sensors and a navigation system with AI-Techonology 3.0, which control the movement of the robot like the autopilot. 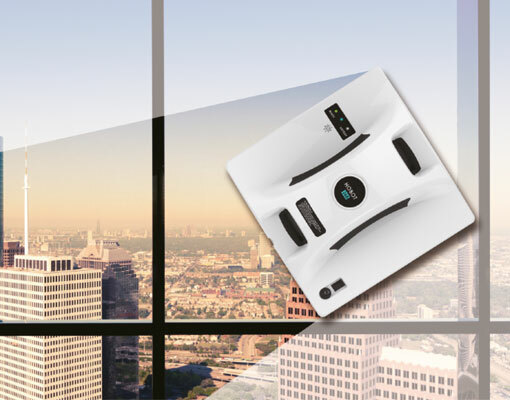 The HOBOT 268 Robotic Window Cleaner adjusts surface wipes as they move. With the remote control, you can manually navigate or select the automatic cleaning mode. 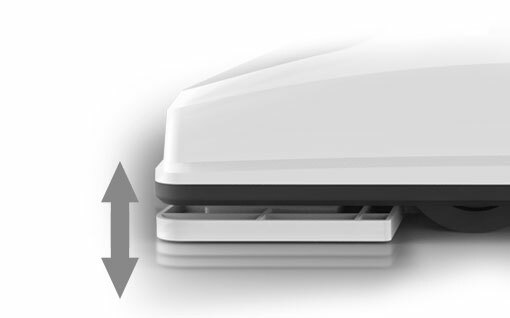 At the bottom of the robot are pneumatic pads that automatically adjust to the cleaned surface. The HOBOT-268 drives reliably and gently over the glass. 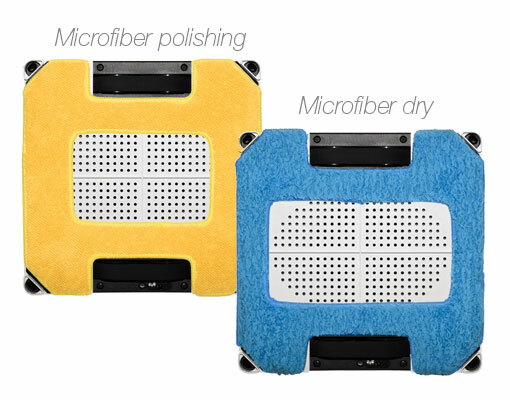 HOBOT 268 offers two cleaning wipes. Blue for dry cleaning and yellow for wet cleaning and polishing. Large cloths efficiently absorb dust and other dirt and clean the surface even at the edges.